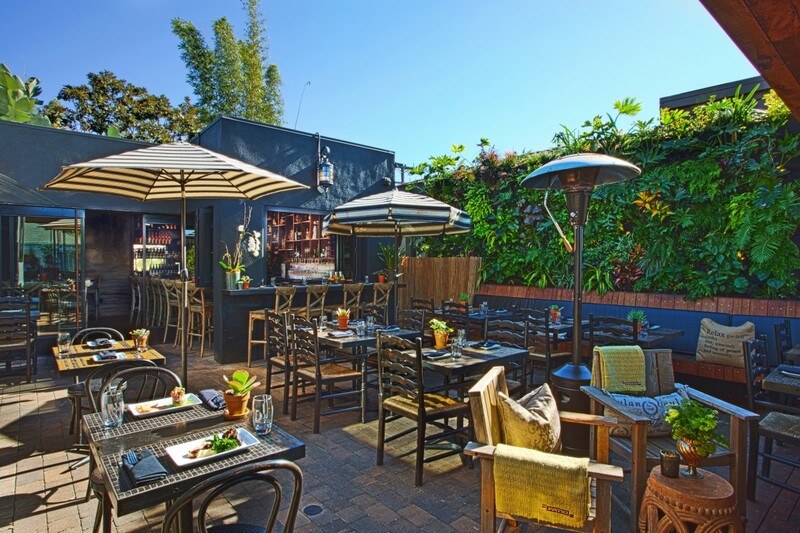 Although themes and locations vary for each Patio Group venture, the hallmarks of our hospitality remain the same; sourcing sustainable, seasonal, quality ingredients, cooking them with care, and providing a welcoming environment with stellar service by smart, attentive staff. 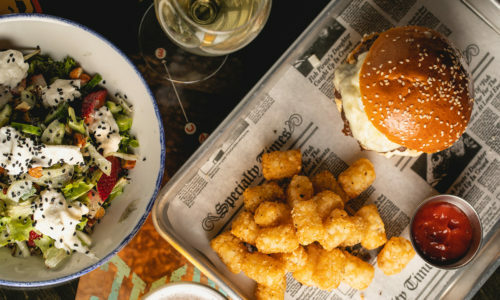 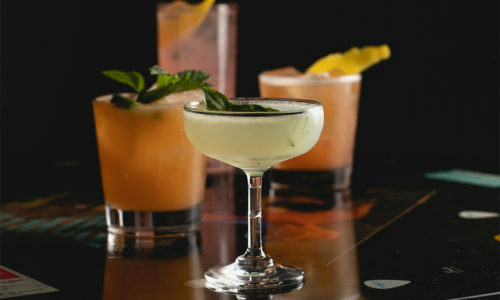 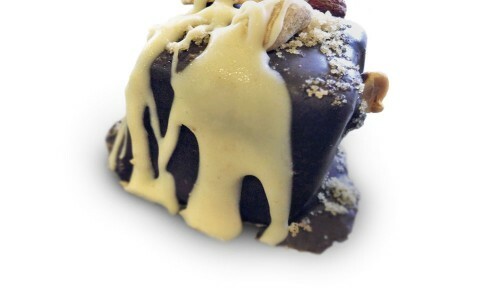 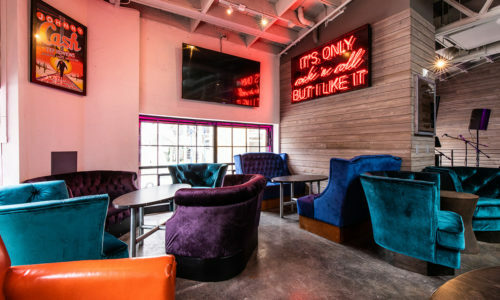 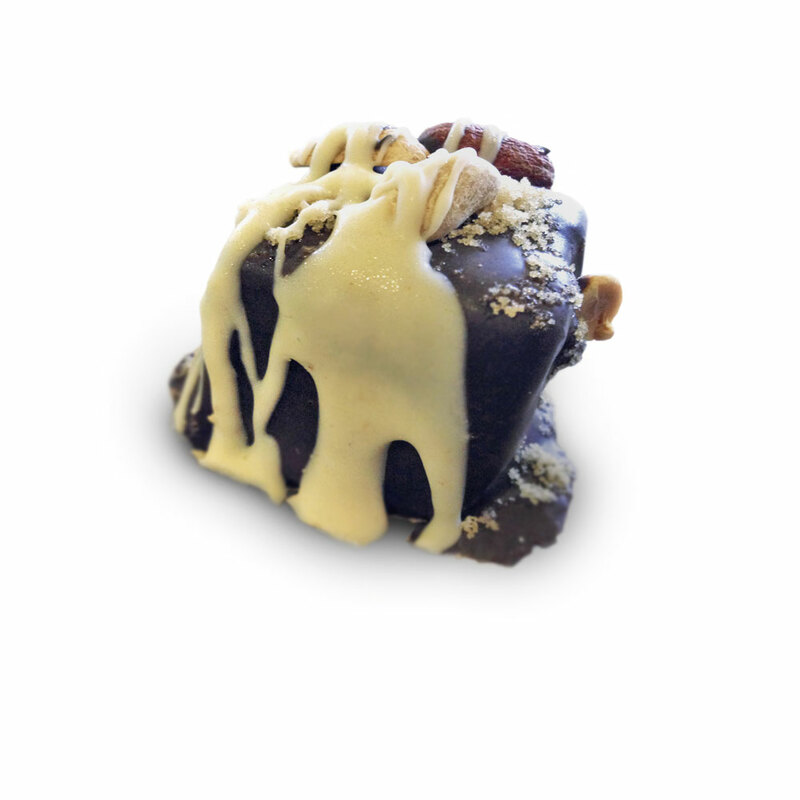 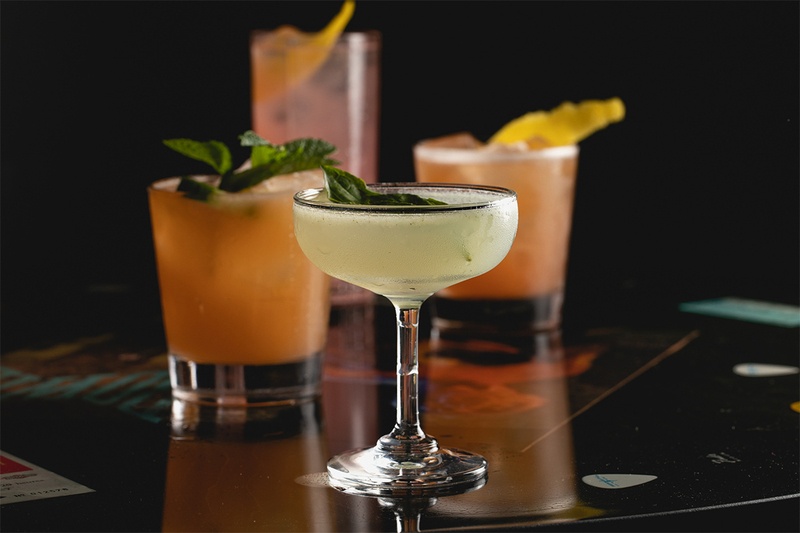 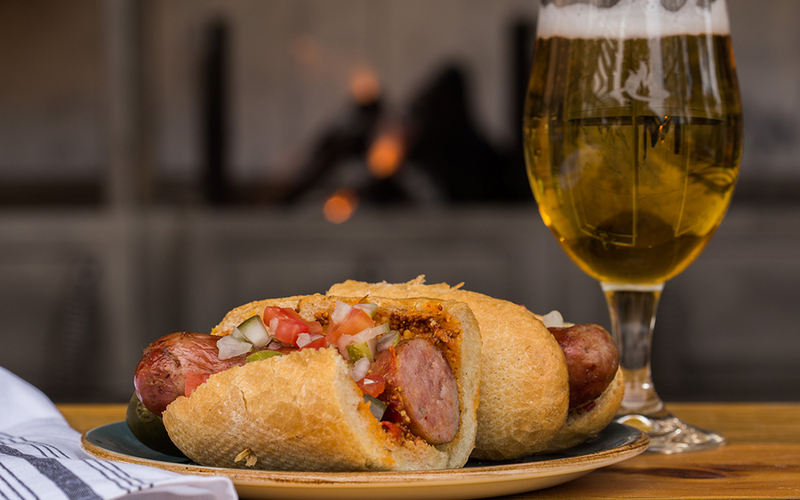 We started in Pacific Beach, a vibrant surf town just north of San Diego, with a simple vision: To create a comfortable, neighborhood eatery offering local, seasonal cuisine with unique cocktails, wine, and craft beers. 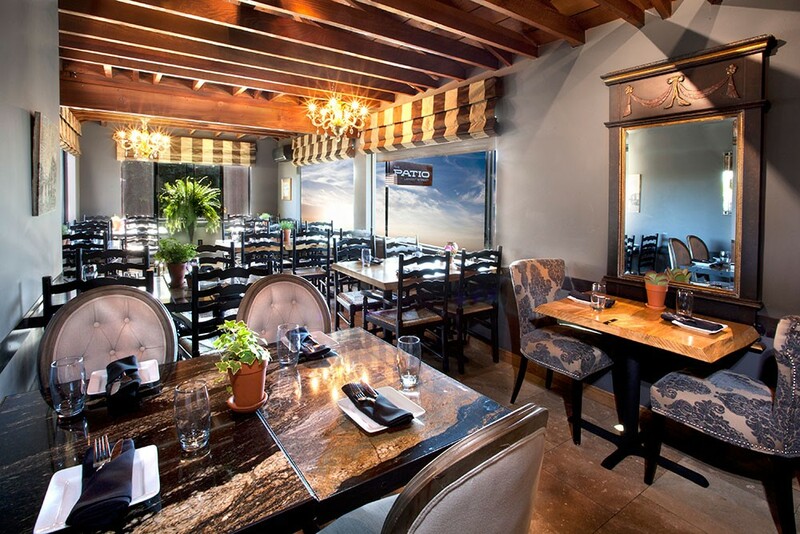 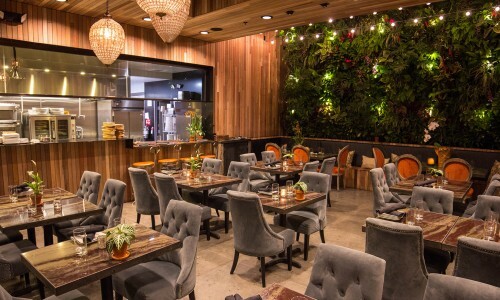 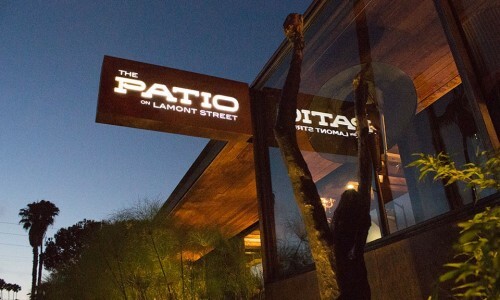 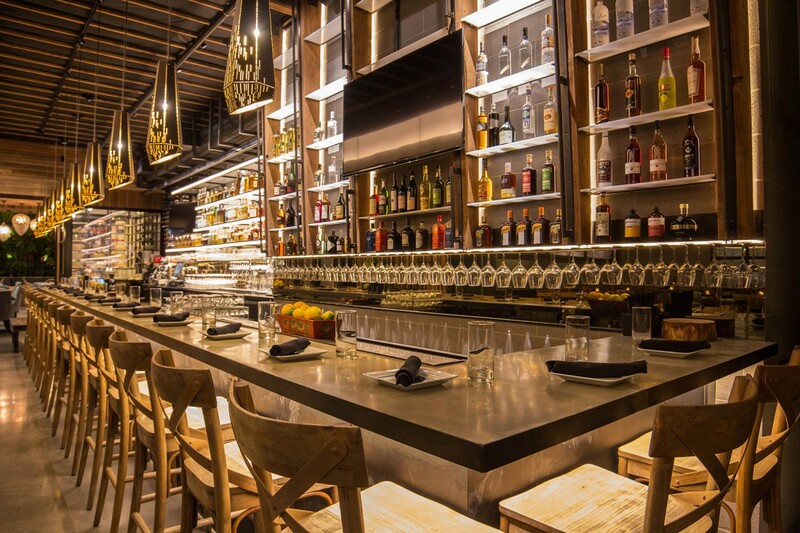 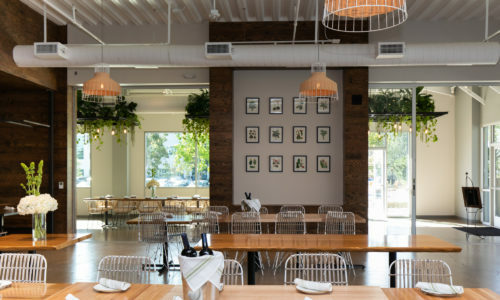 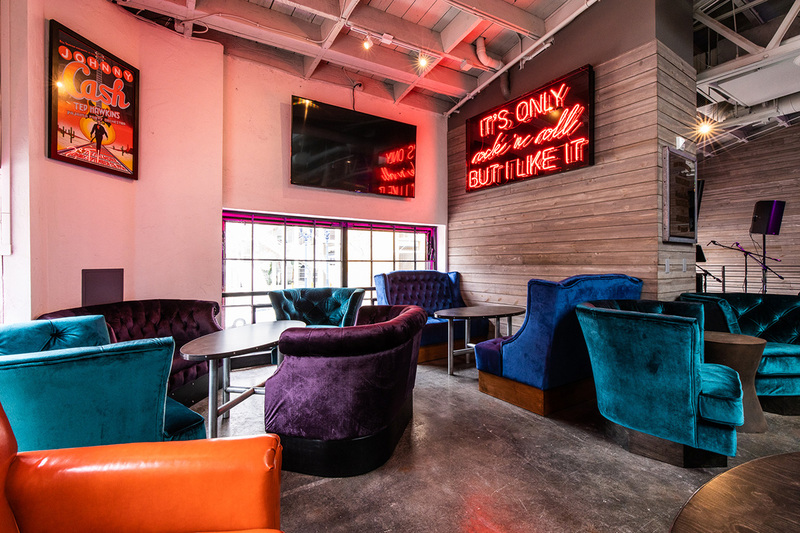 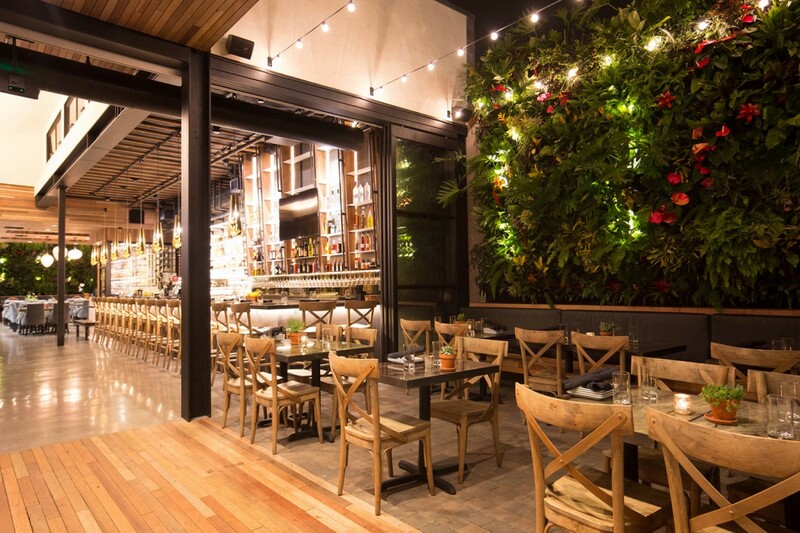 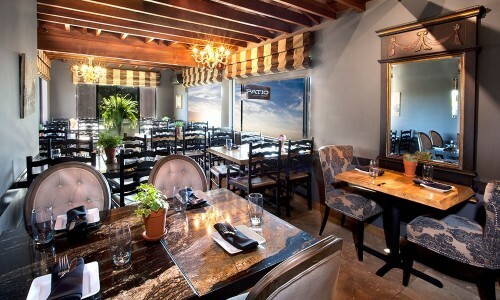 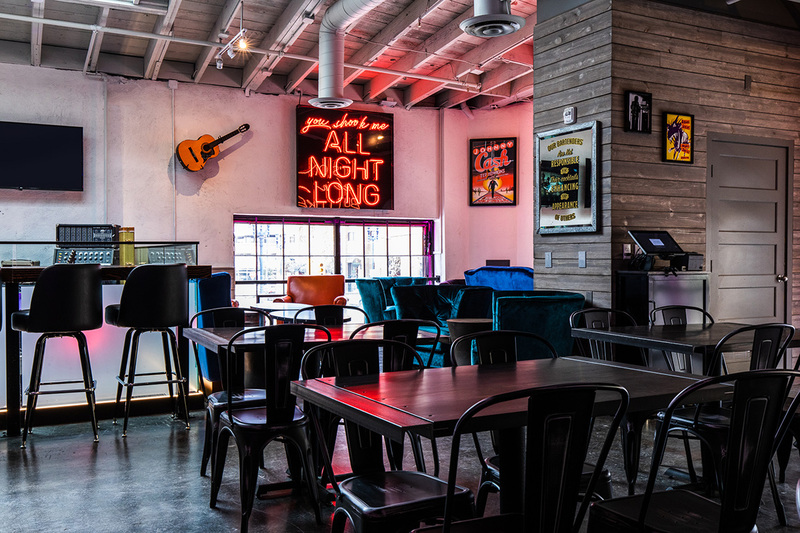 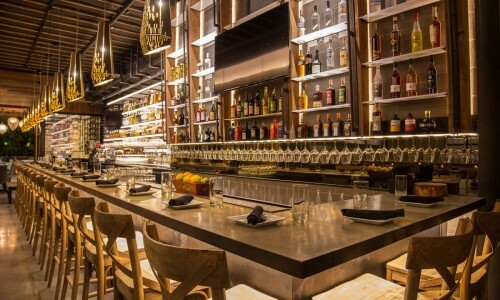 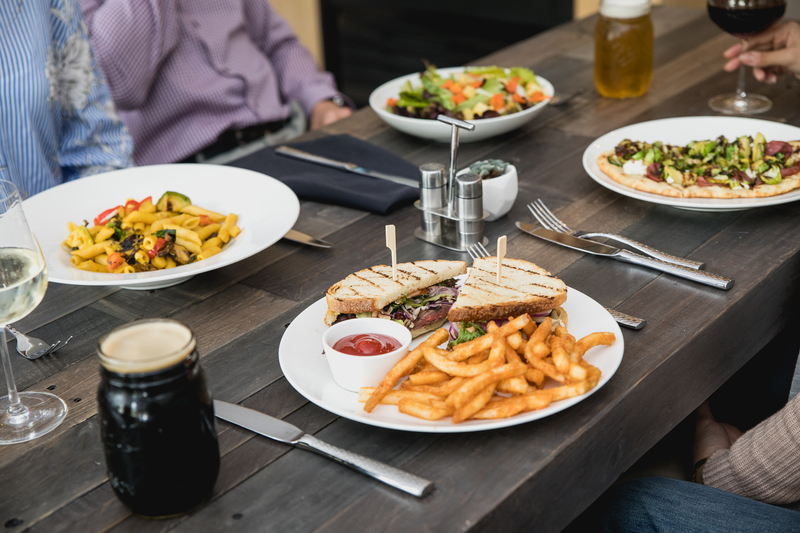 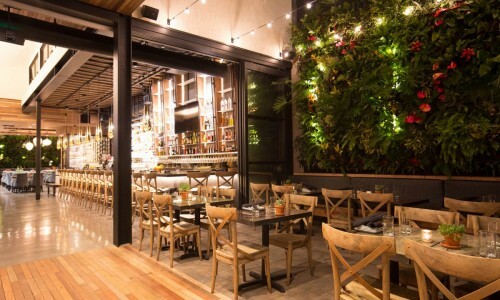 In 2014, the success of The Patio on Lamont convinced us to launch a second indoor/outdoor restaurant with quality fare, great value, and warm hospitality – The Patio on Goldfinch – in San Diego’s historic Mission Hills district. 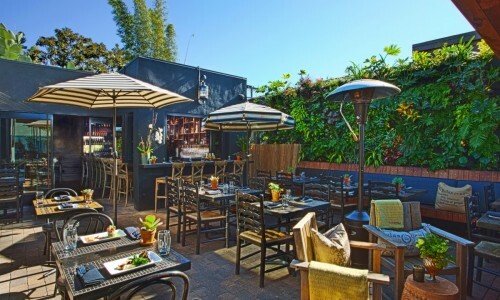 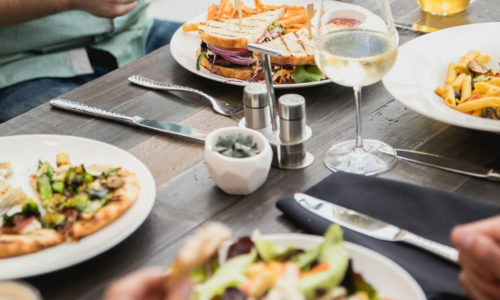 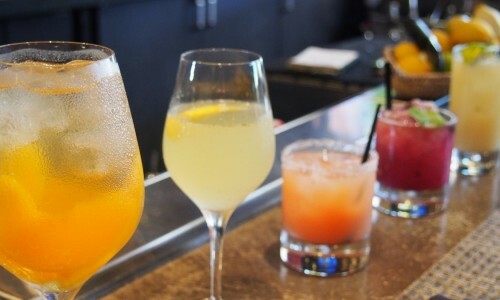 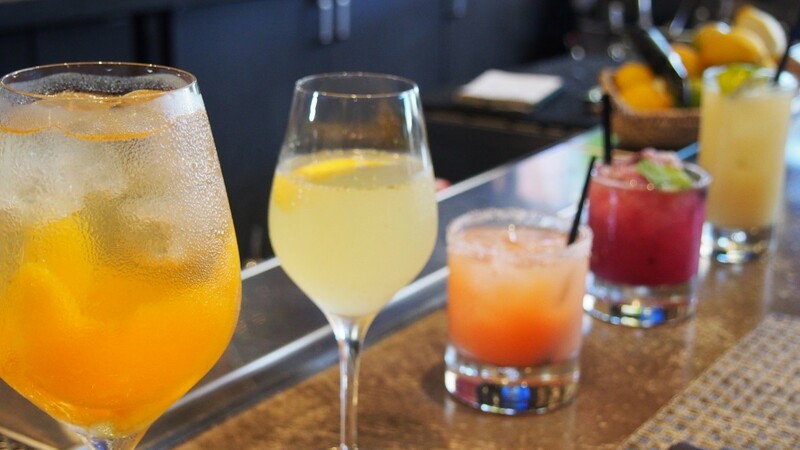 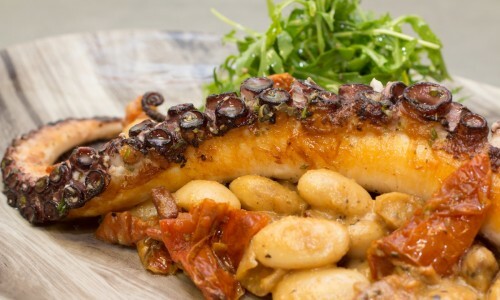 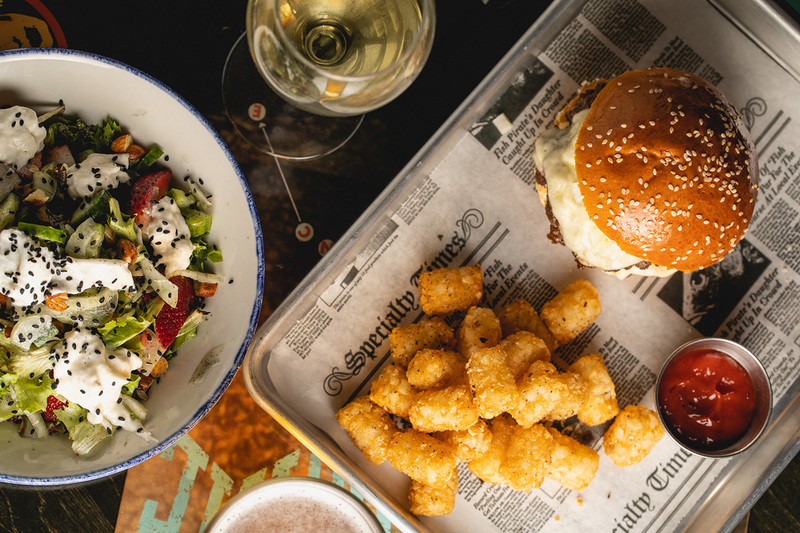 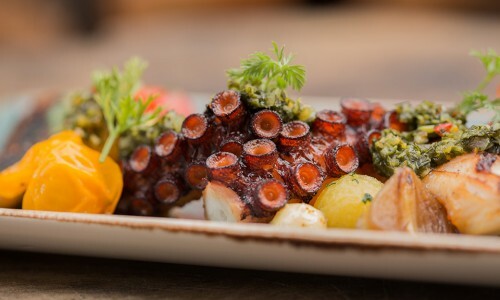 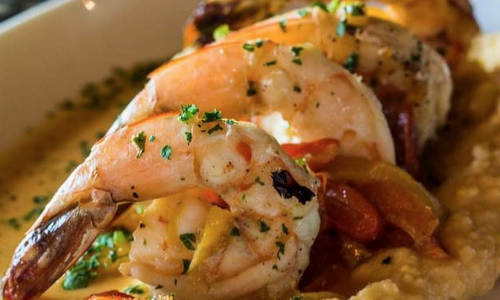 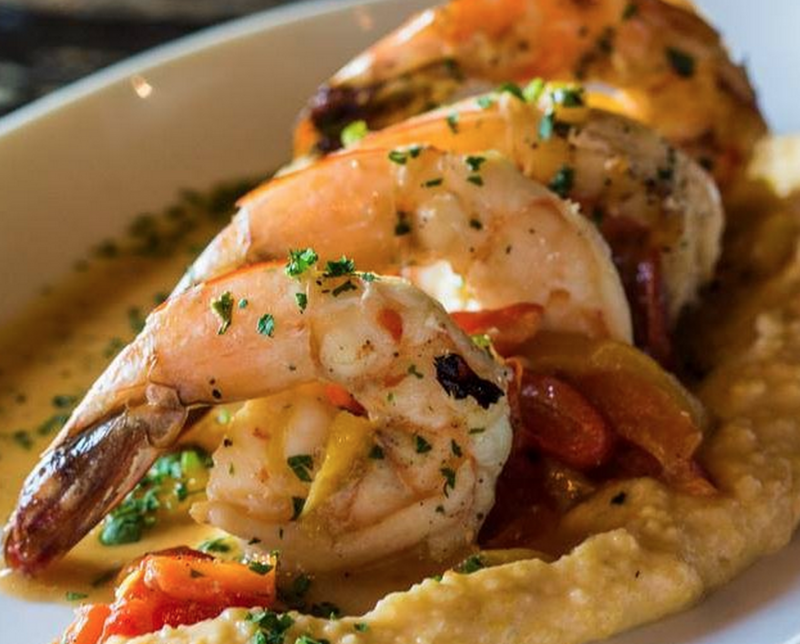 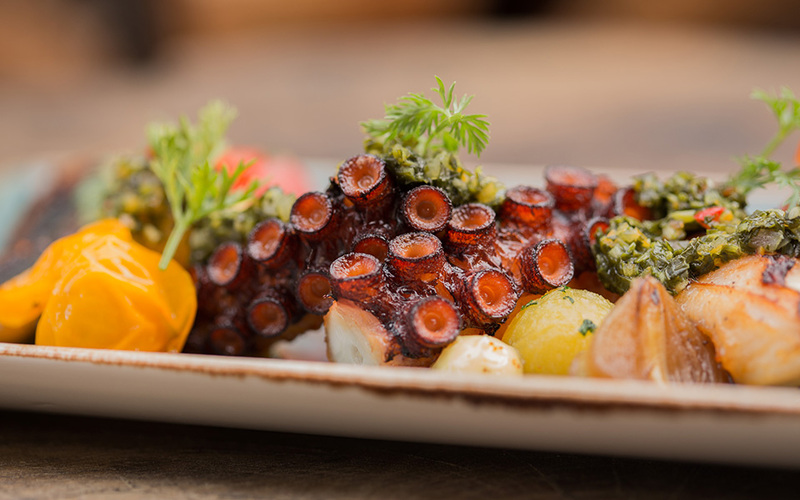 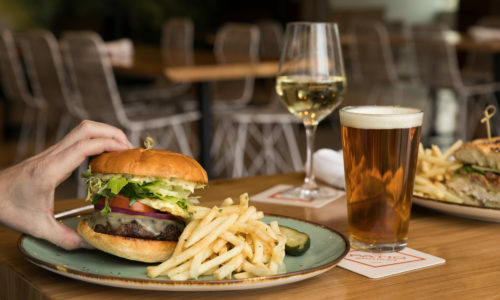 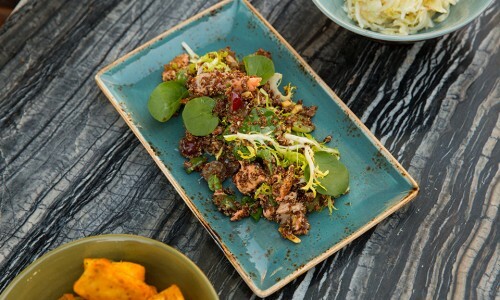 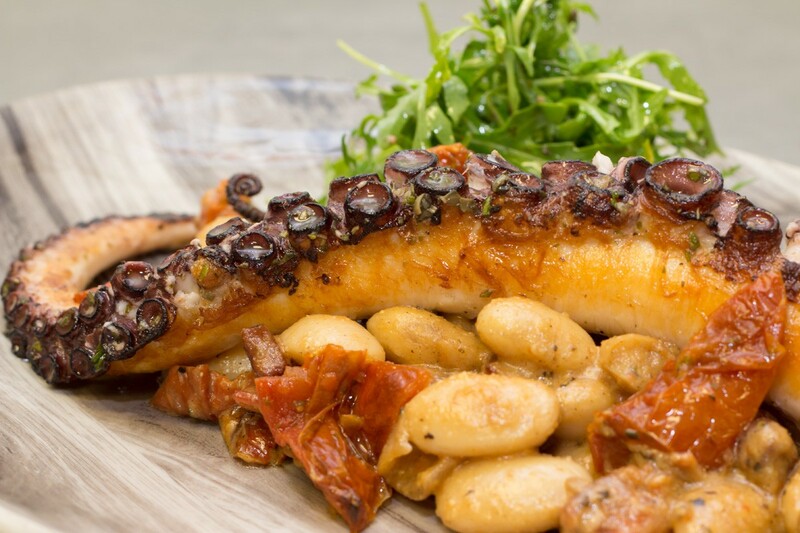 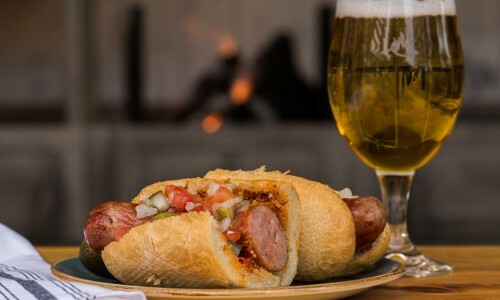 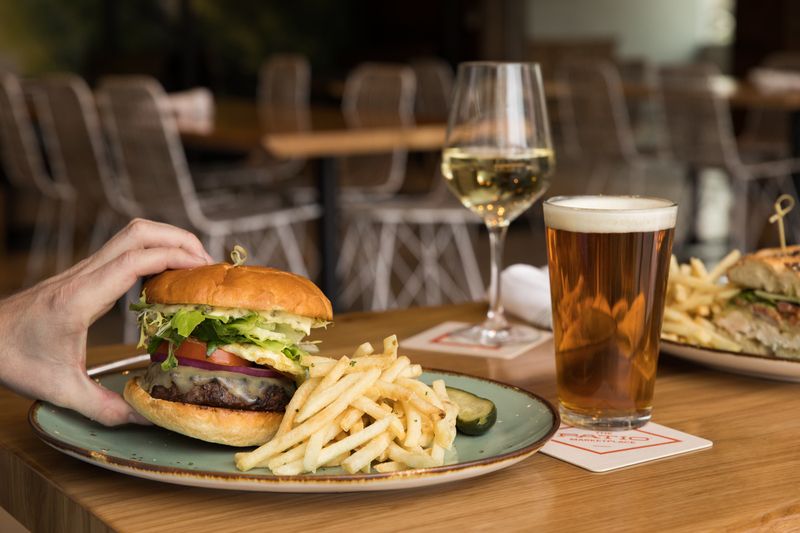 Located in San Diego’s historic Liberty Station, Fireside by The Patio is an unforgettable dining experience featuring modern, wood-fired cuisine and charming outdoor seating. 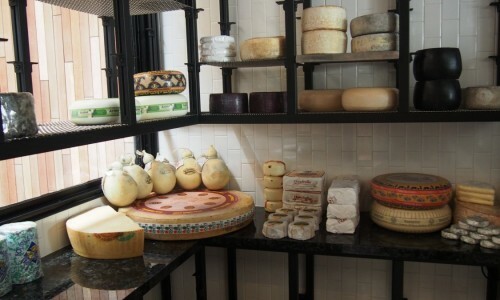 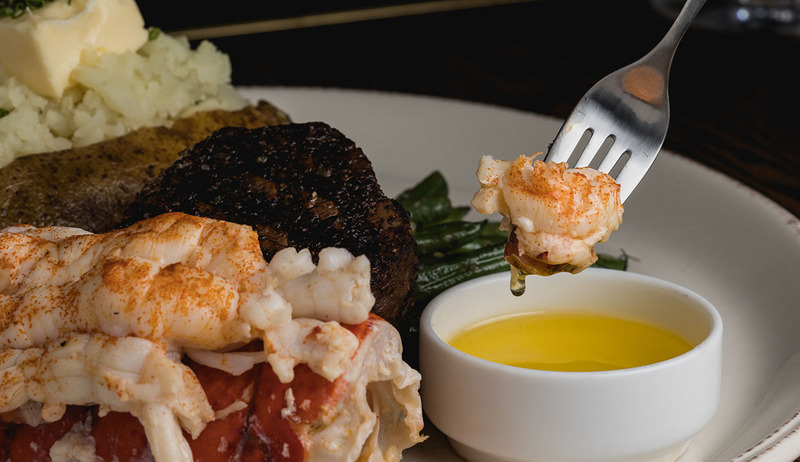 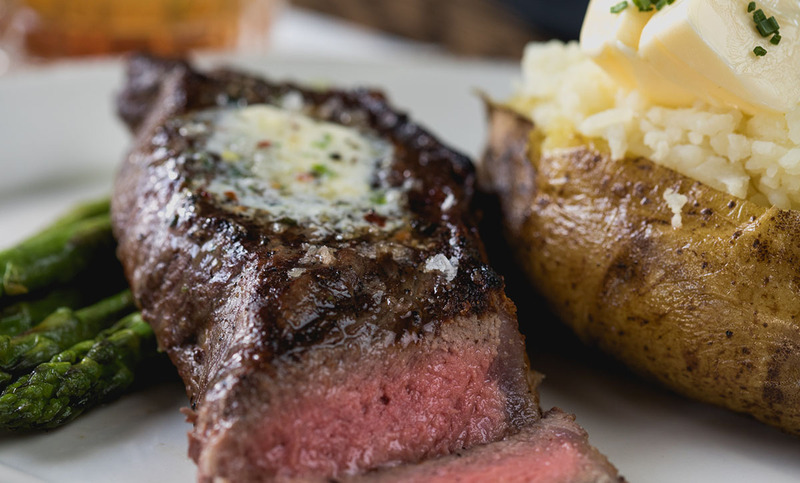 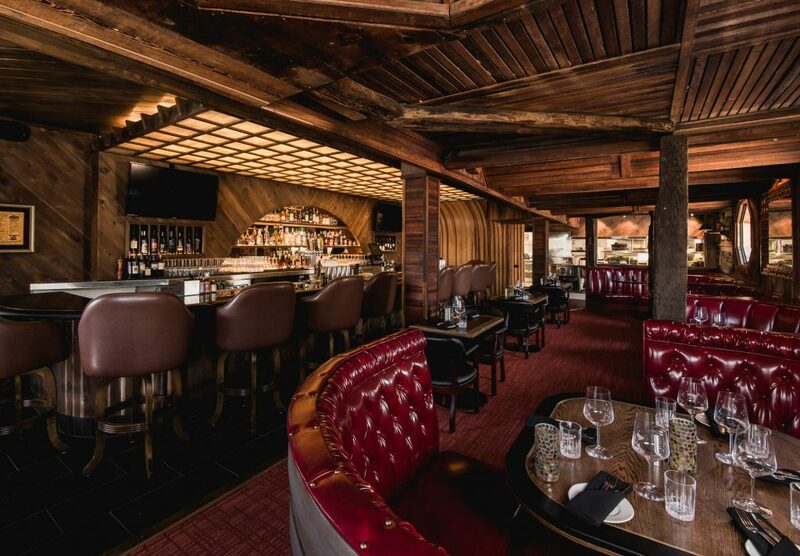 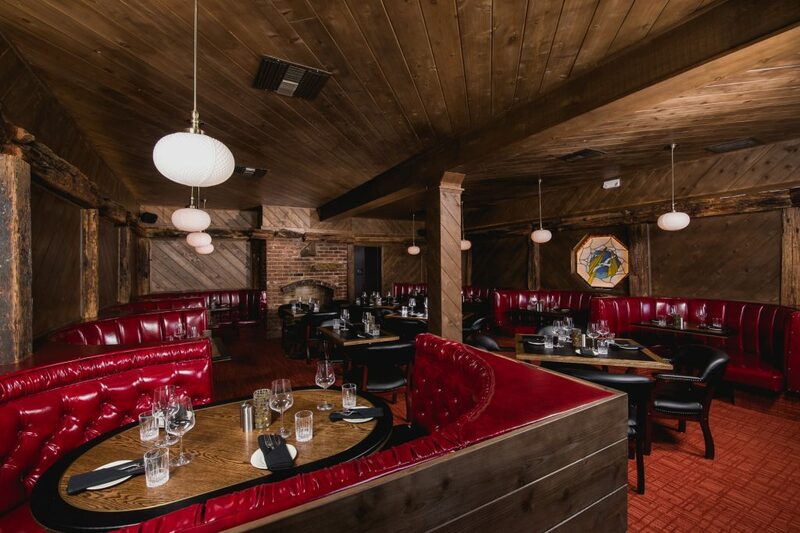 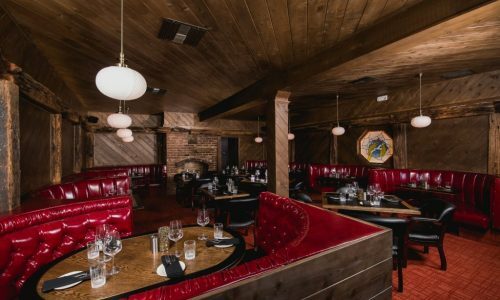 One of San Diego’s oldest steakhouses, Saska’s has been defining the classic American steakhouse experience since 1951. 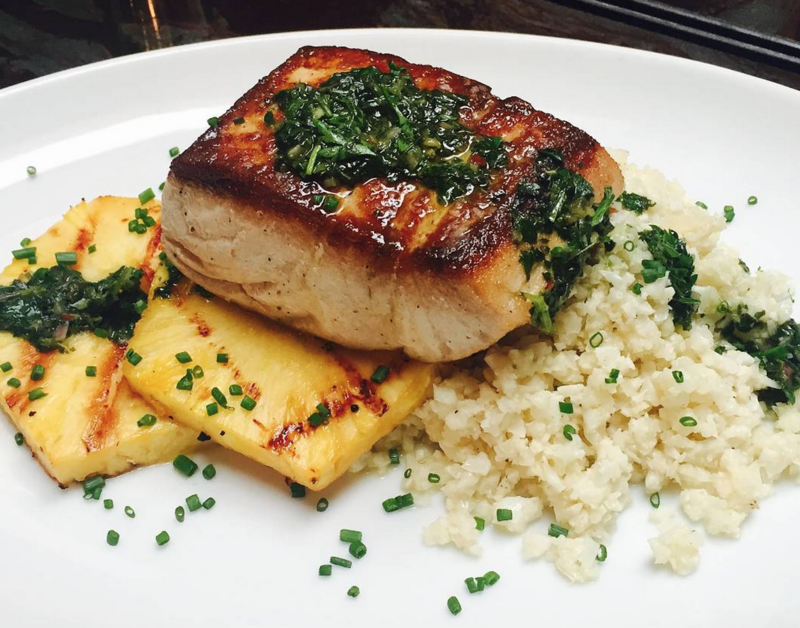 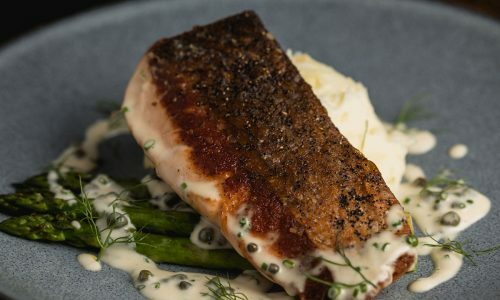 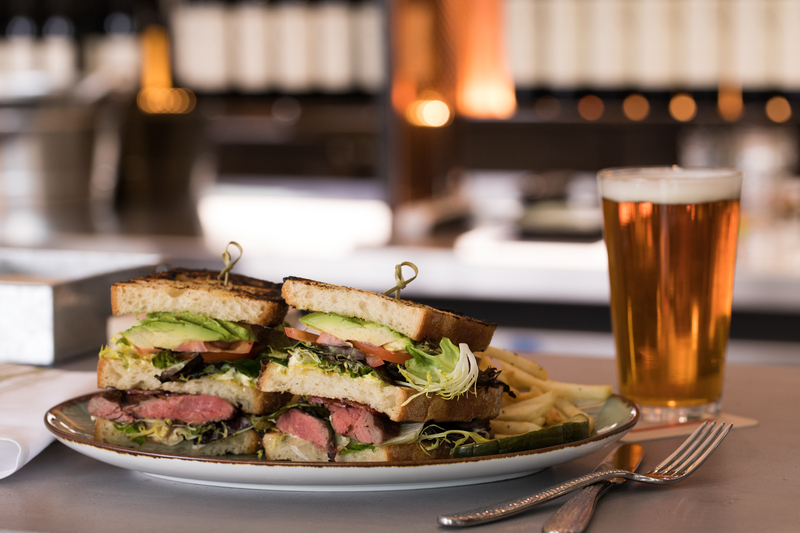 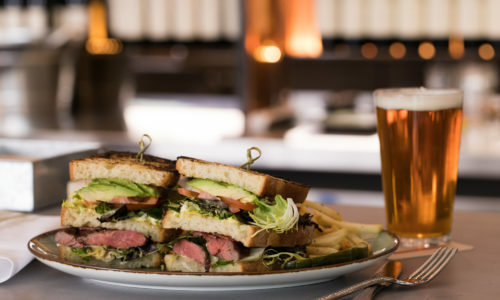 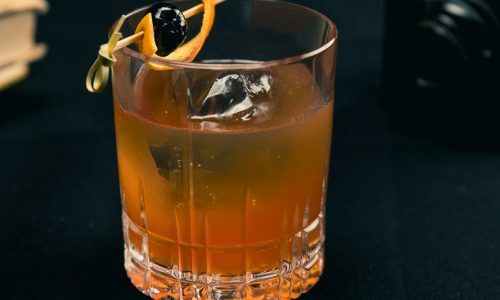 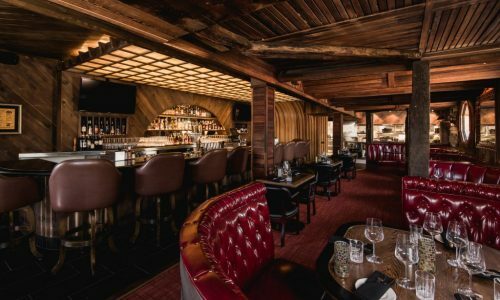 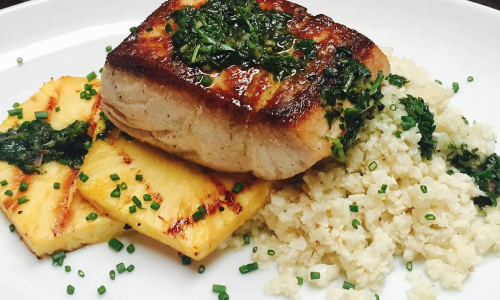 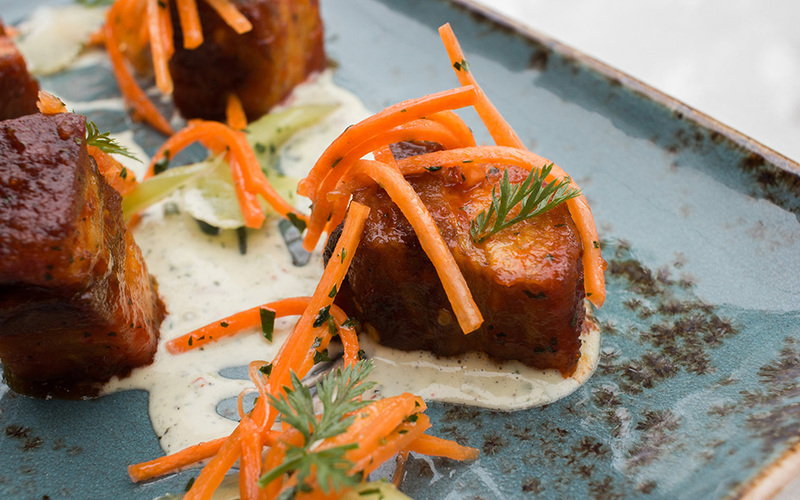 Featuring hand-cut steaks, stiff cocktails, and Old World charm, Saska’s is embracing old-school traditions to make a lasting impression on a new generation of patrons. 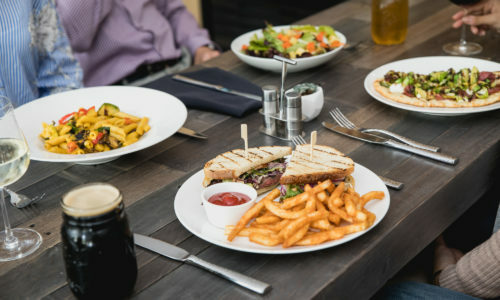 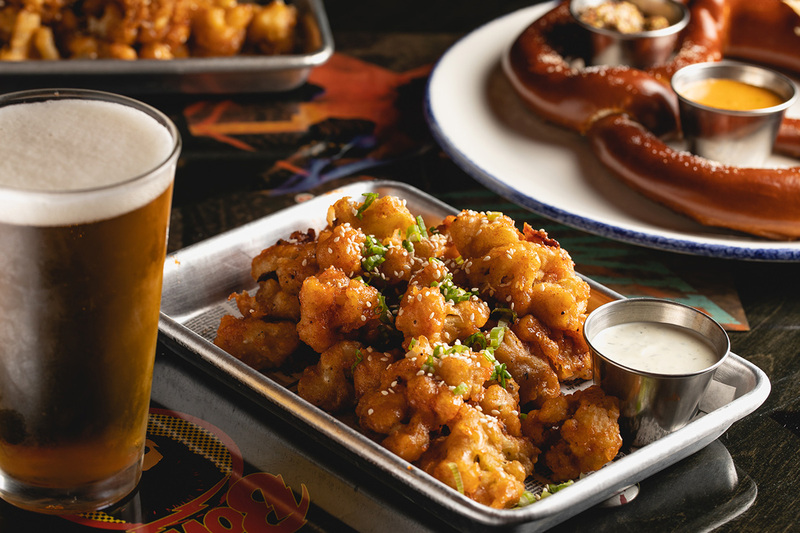 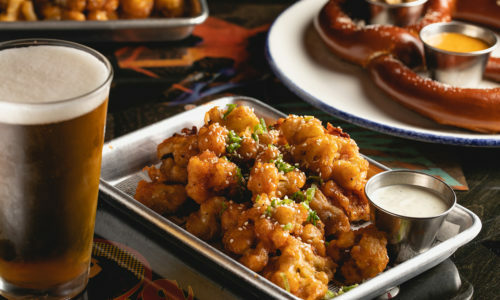 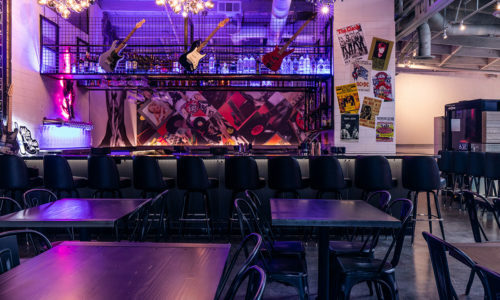 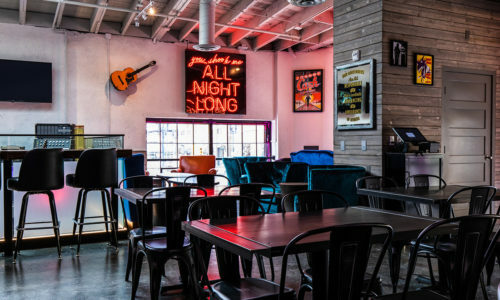 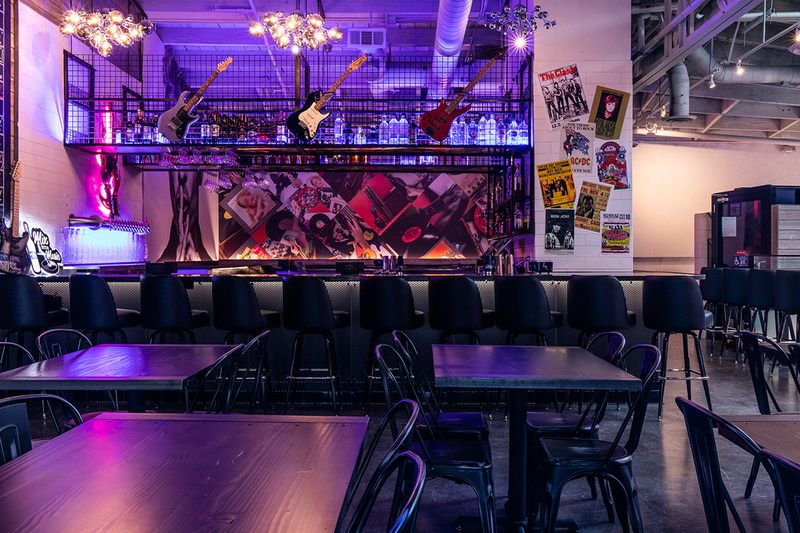 With good food, good tunes, and good vibes, Himmelberg’s is the East Village’s premier rock n’ roll themed restaurant where you can enjoy classic comfort food, modern health-conscious choices, and your favorite beer or cocktail, all at affordable prices. 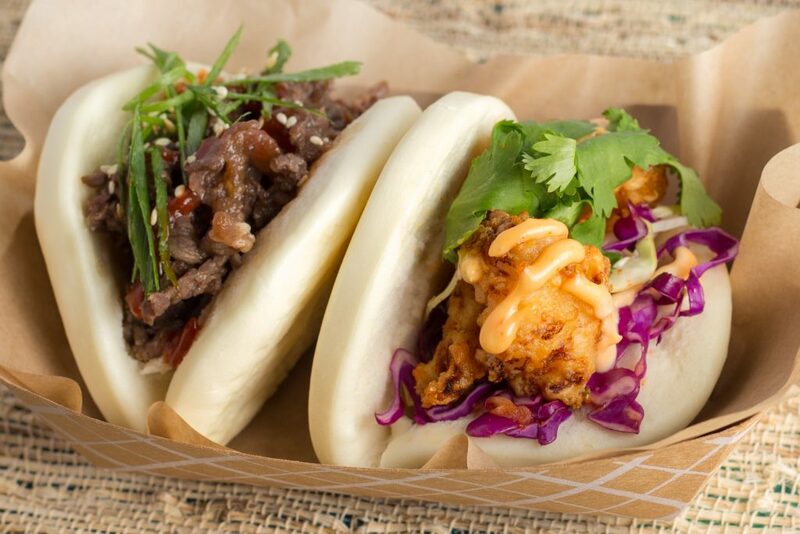 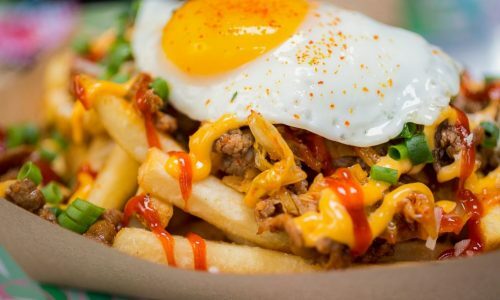 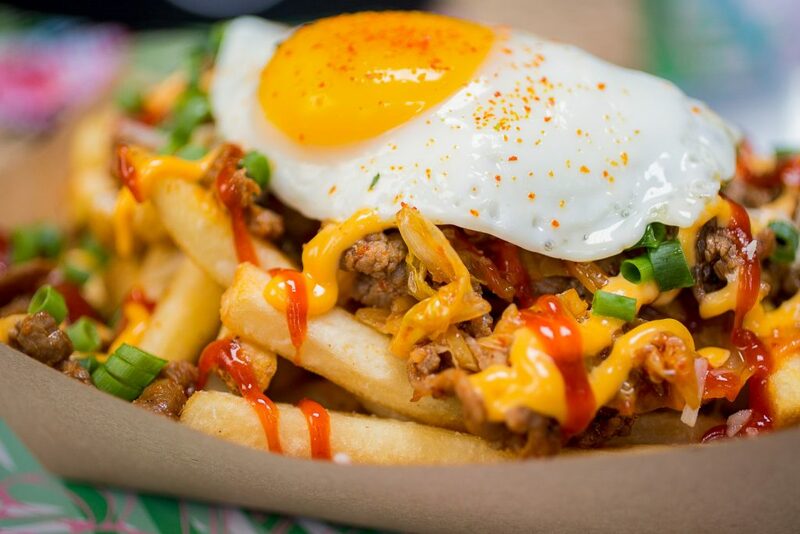 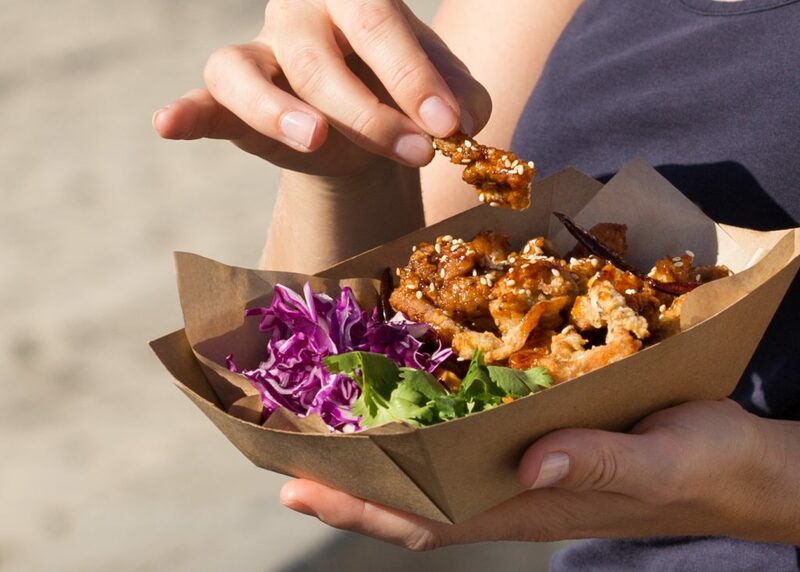 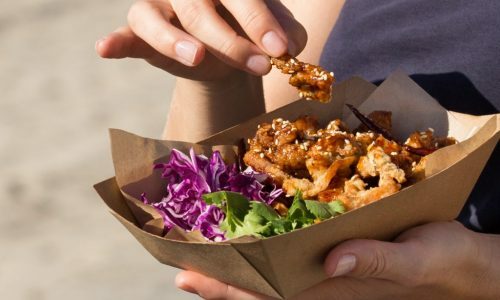 Asian-inspired street food by way of Mission Beach, San Diego. 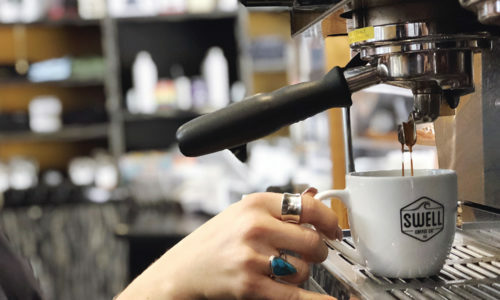 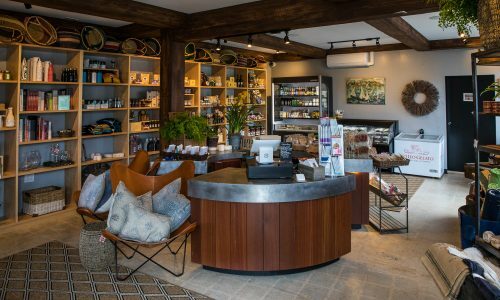 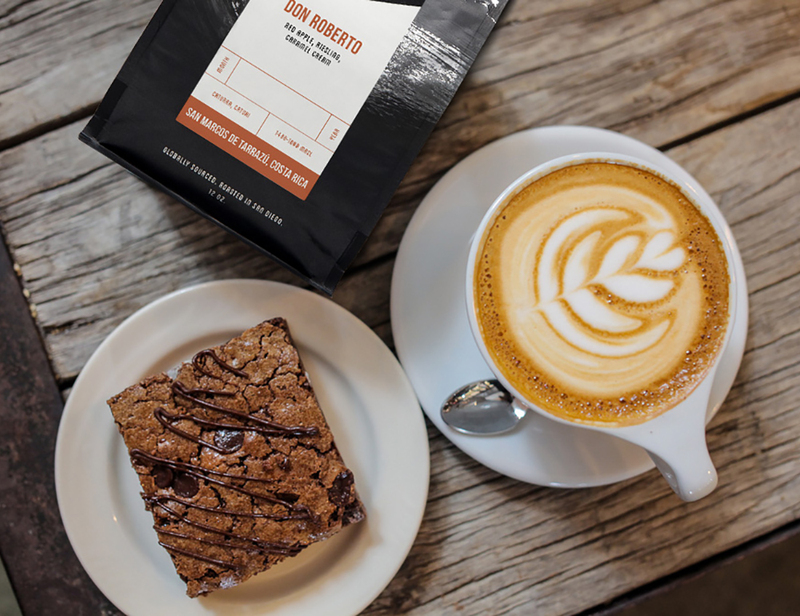 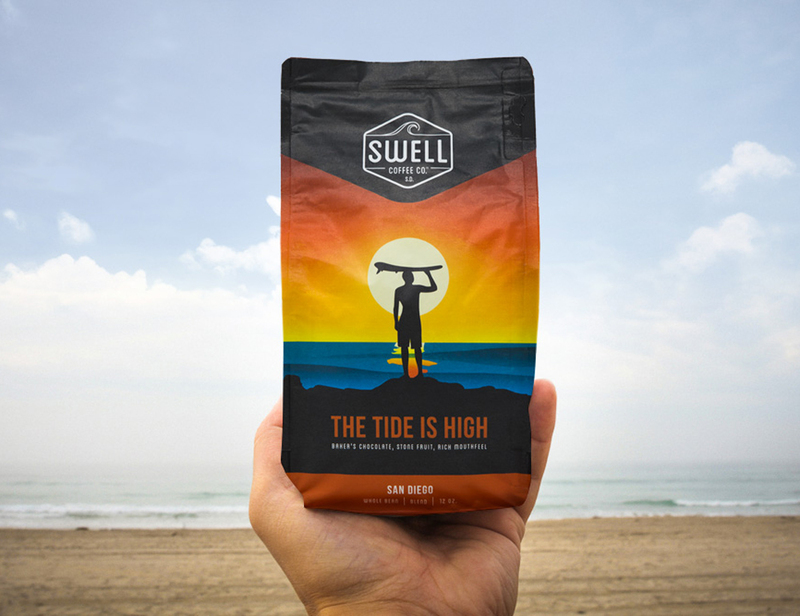 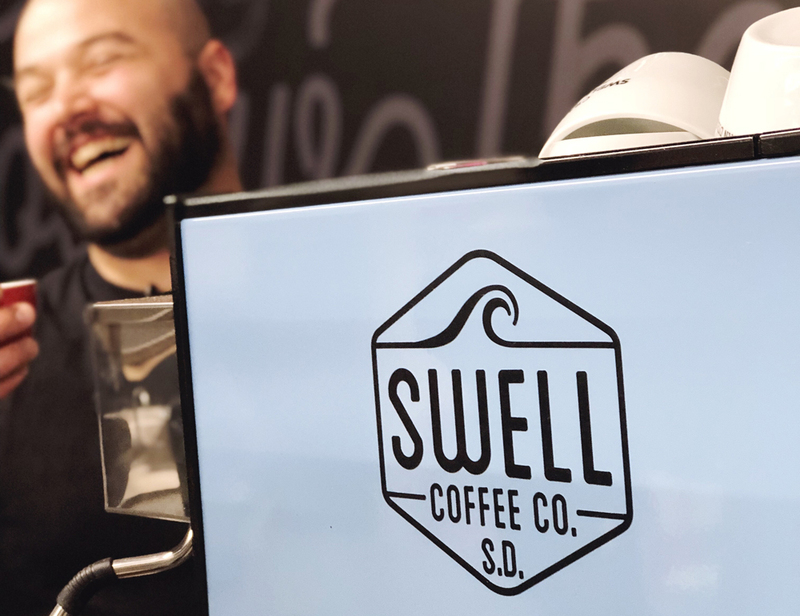 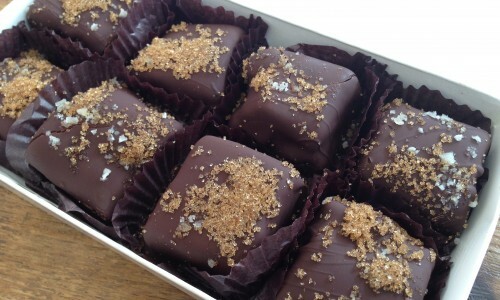 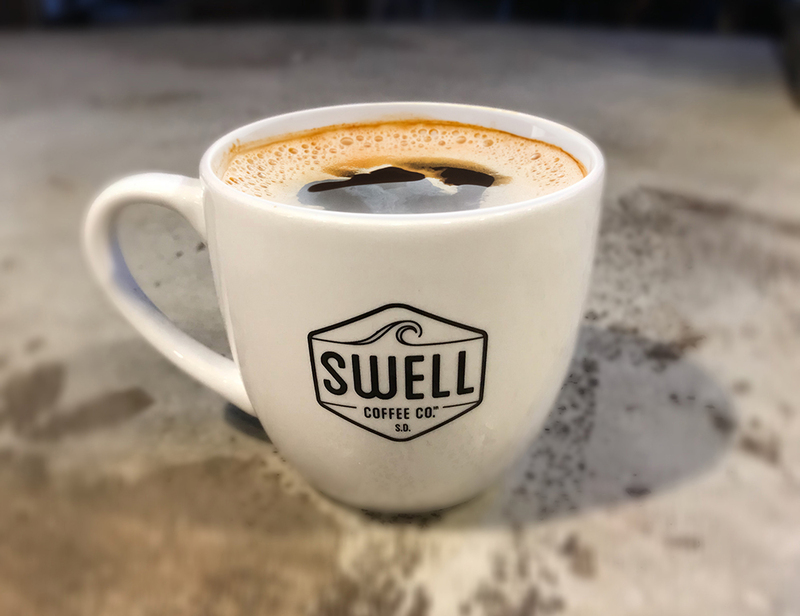 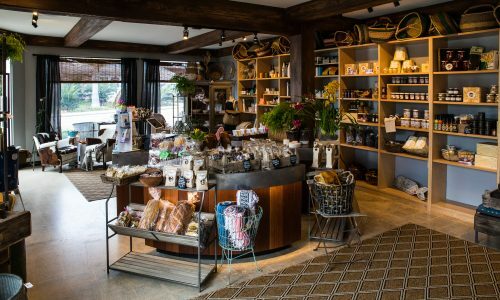 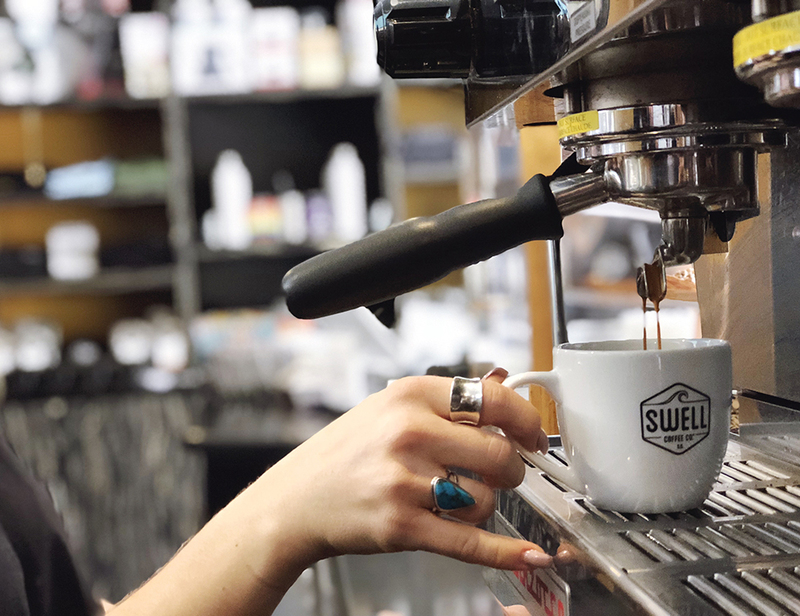 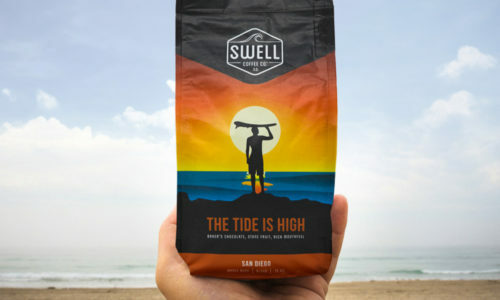 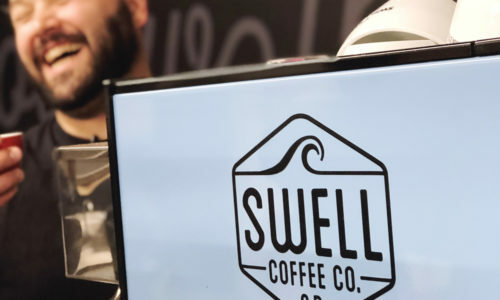 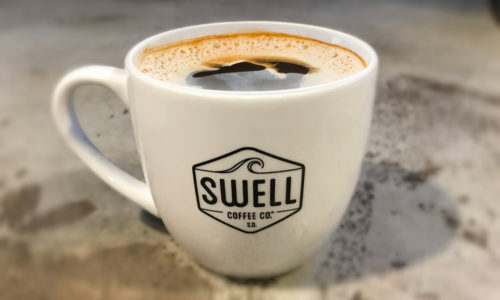 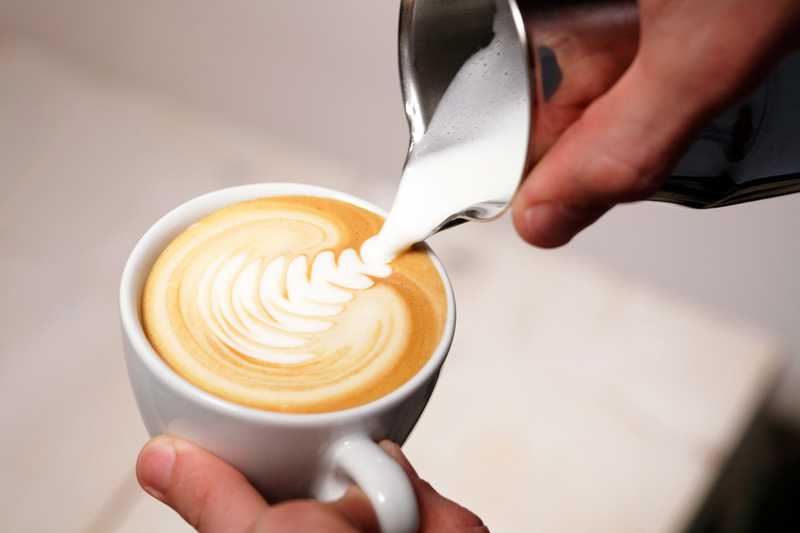 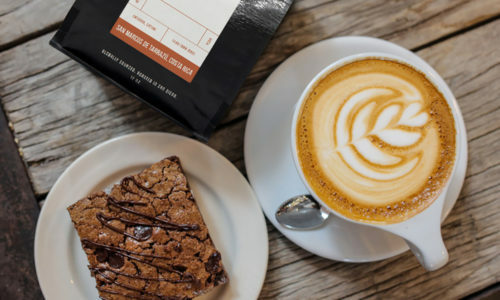 Swell Coffee Co. produces small-batch, single-origin coffee beans for wholesale and retail sales, as well as supplying its cafe locations and The Patio Group restaurants. 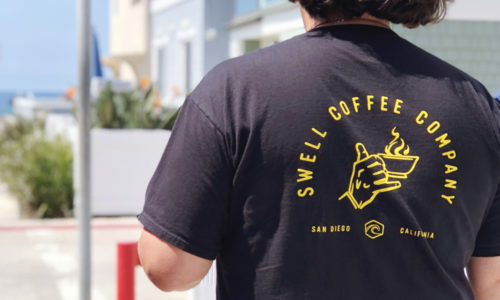 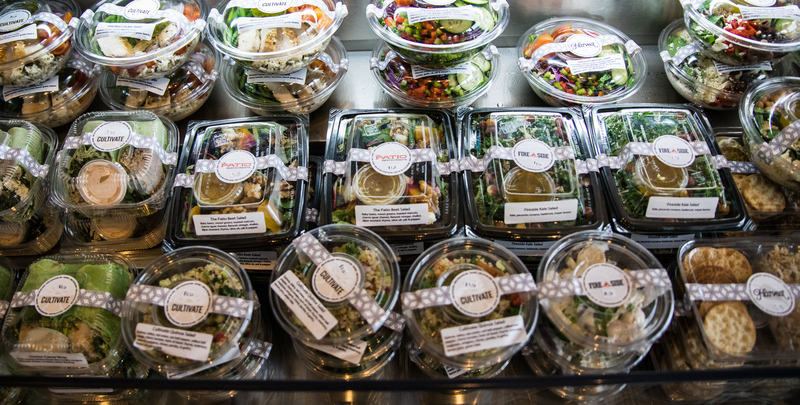 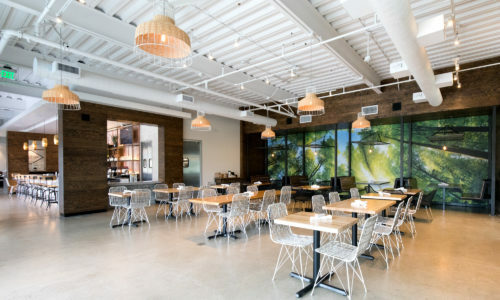 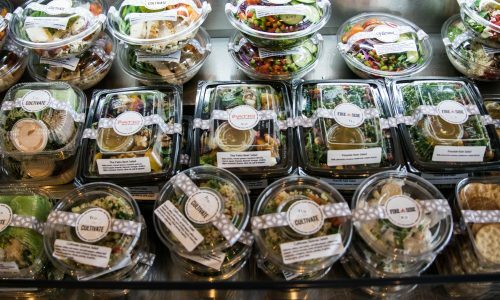 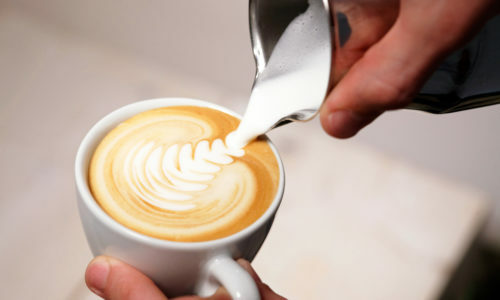 The brand’s coffee offerings are complemented by its two cafe locations in Mission Beach and Del Mar – offering healthy breakfast, lunch, smoothies and more. 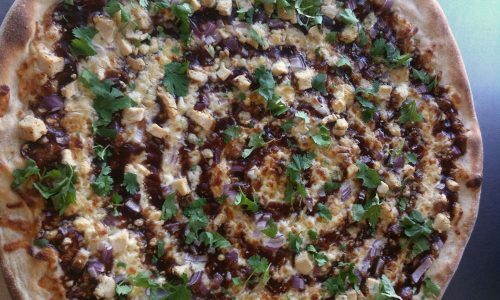 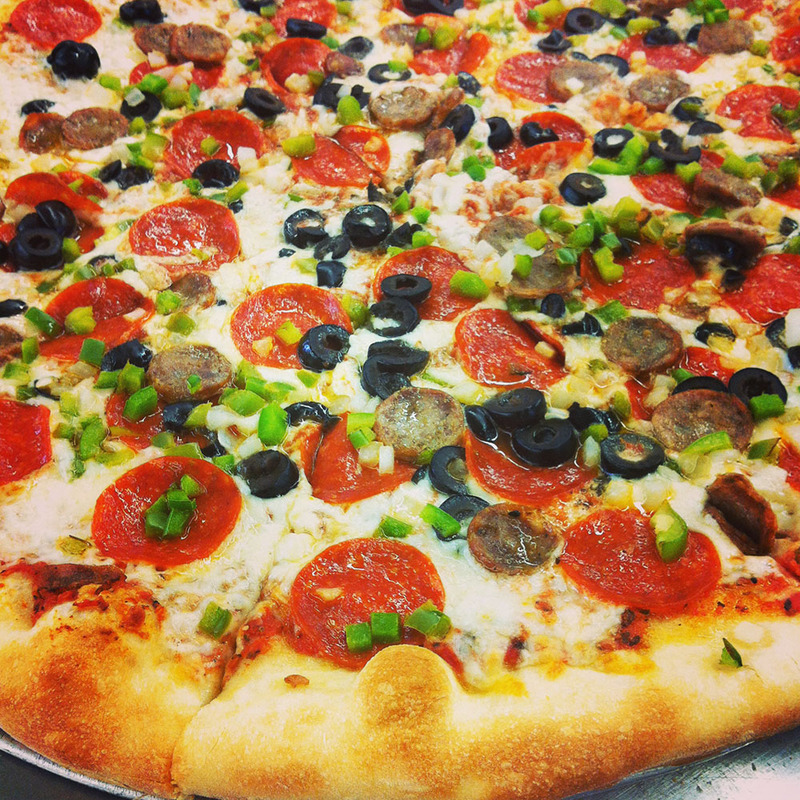 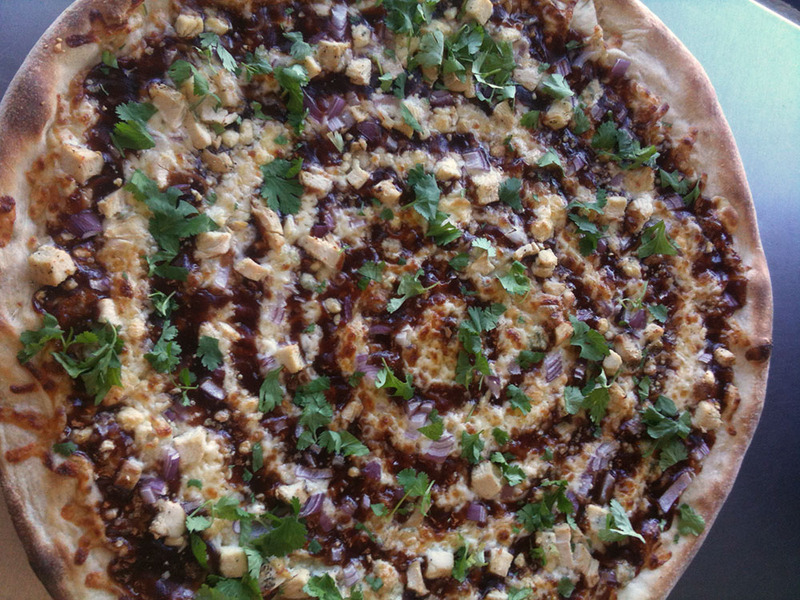 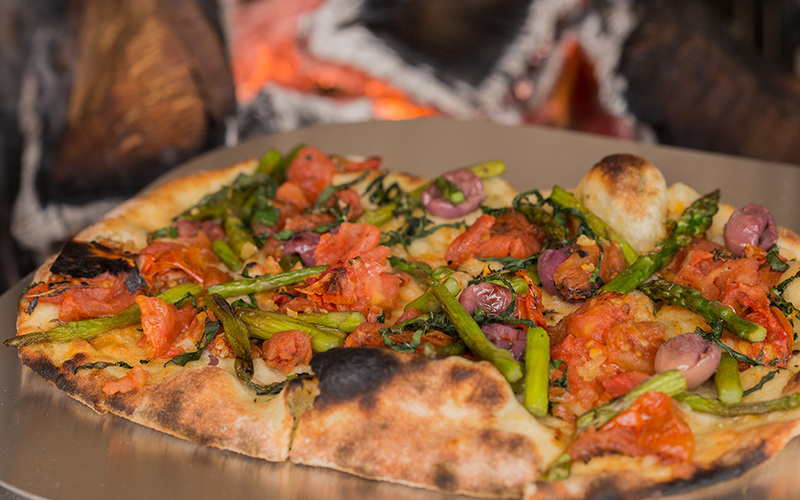 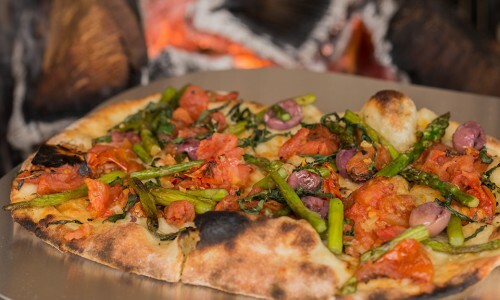 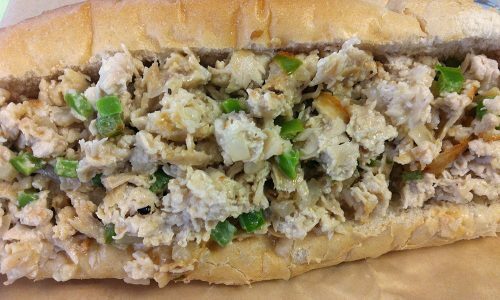 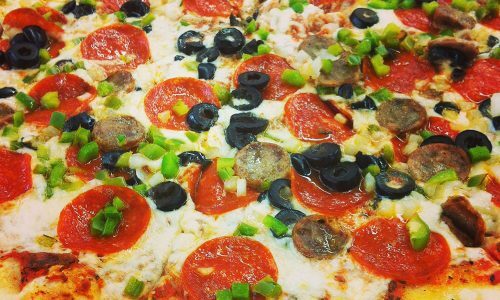 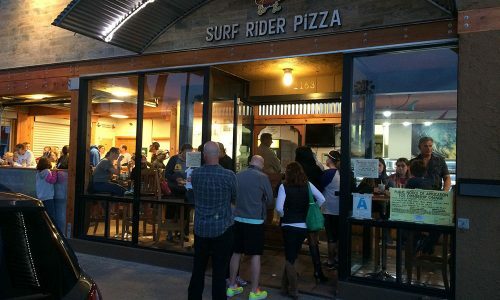 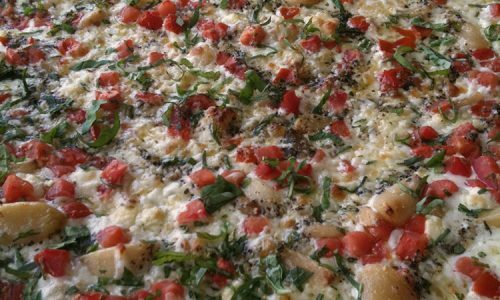 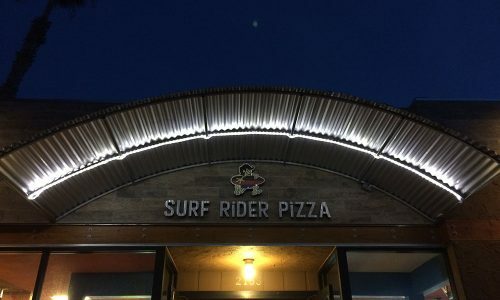 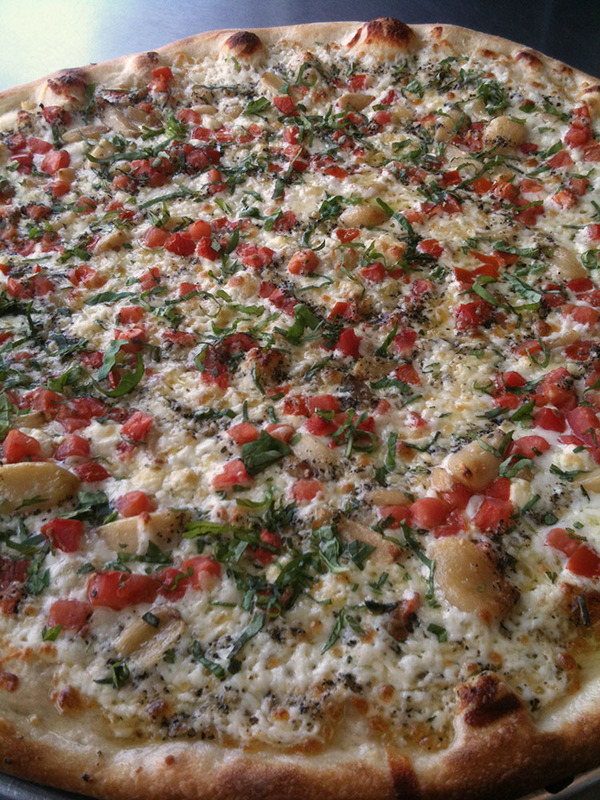 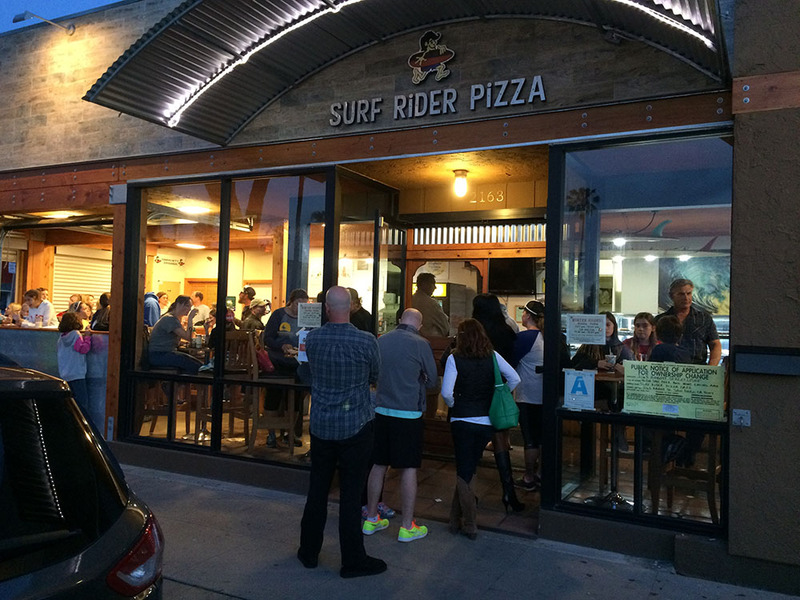 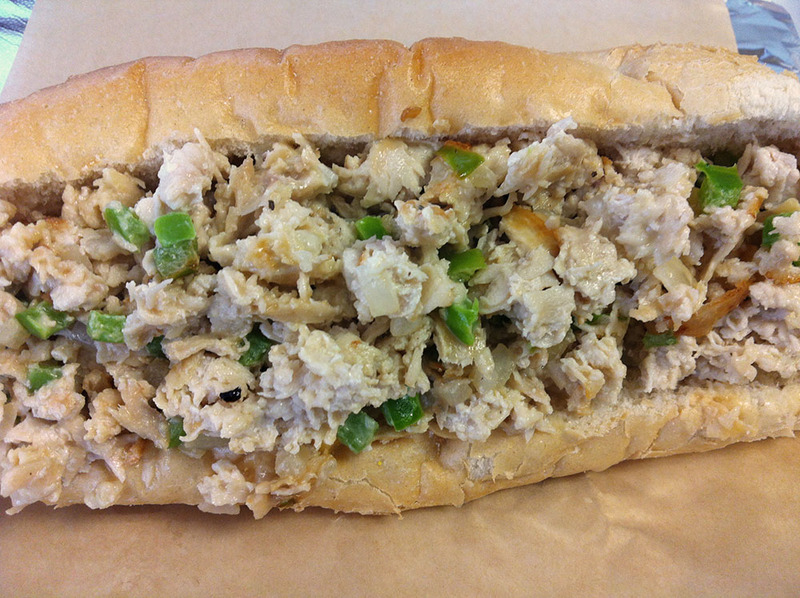 Surf Rider Pizza Co. was founded in August 2010 with the simple goal of bringing great east coast style pizza and grub to San Diego. 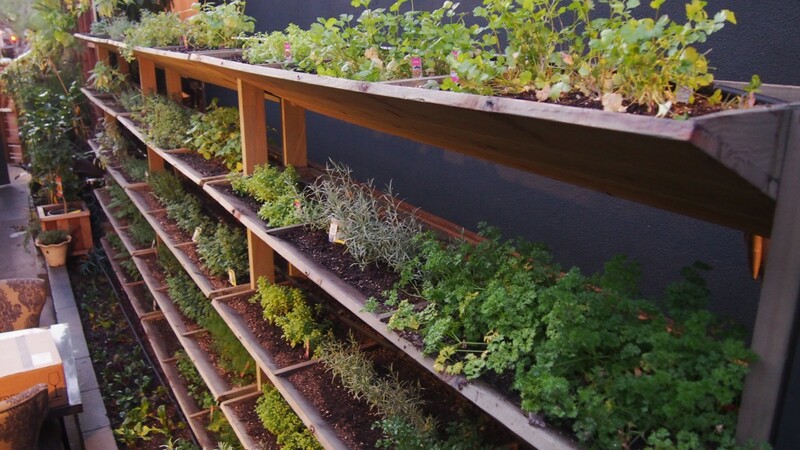 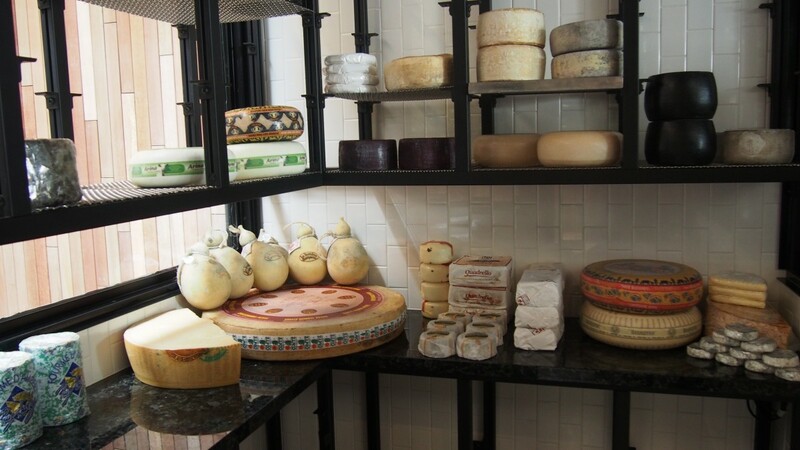 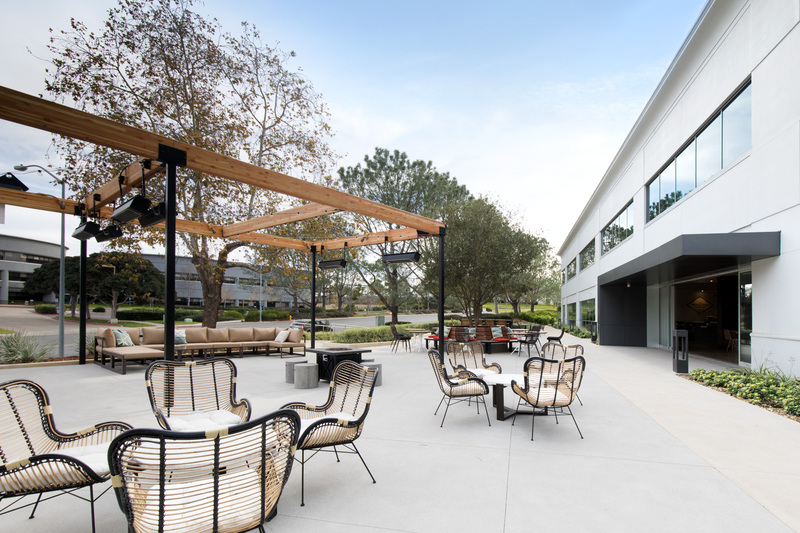 The Patio Express is a quick service community market with product offerings inspired by The Patio Group brands. 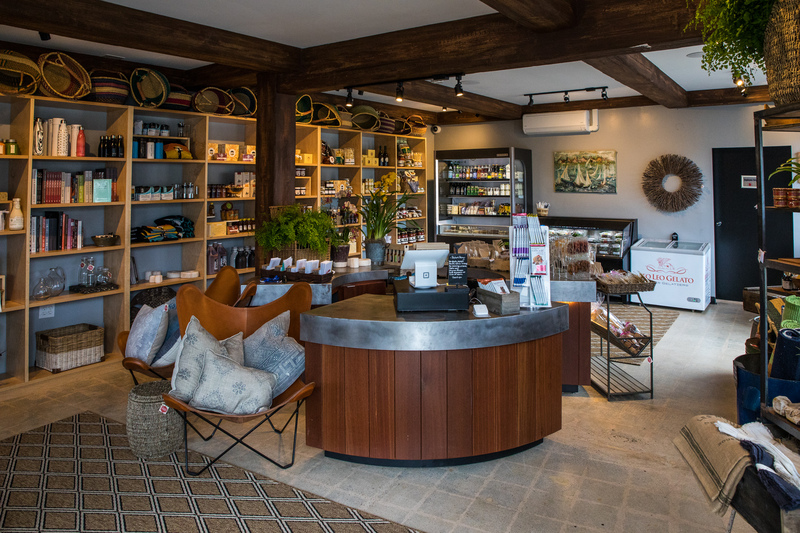 Our exclusively curated locations are conveniently located throughout San Diego neighborhoods including Mission Hills and Mission Beach. 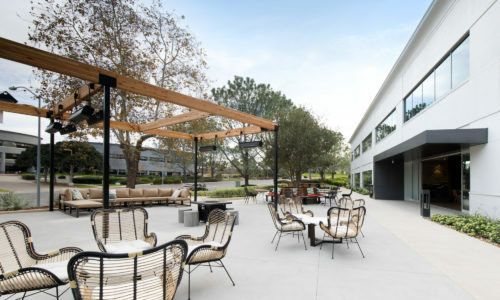 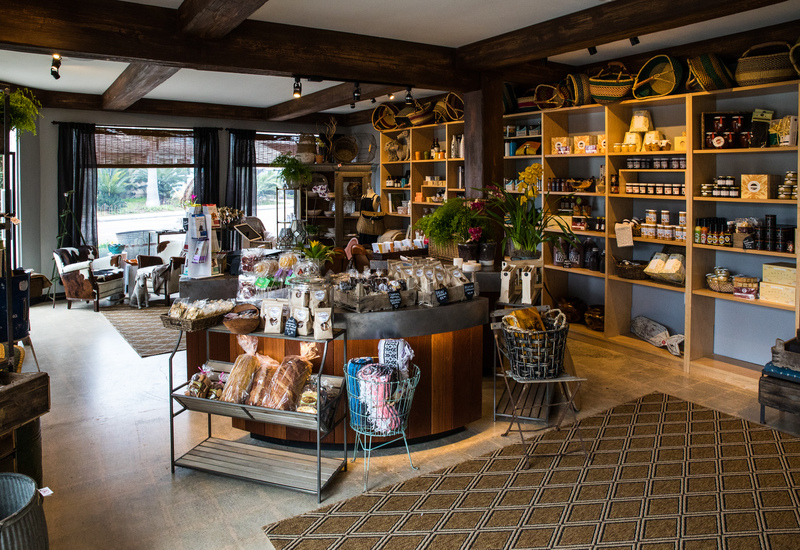 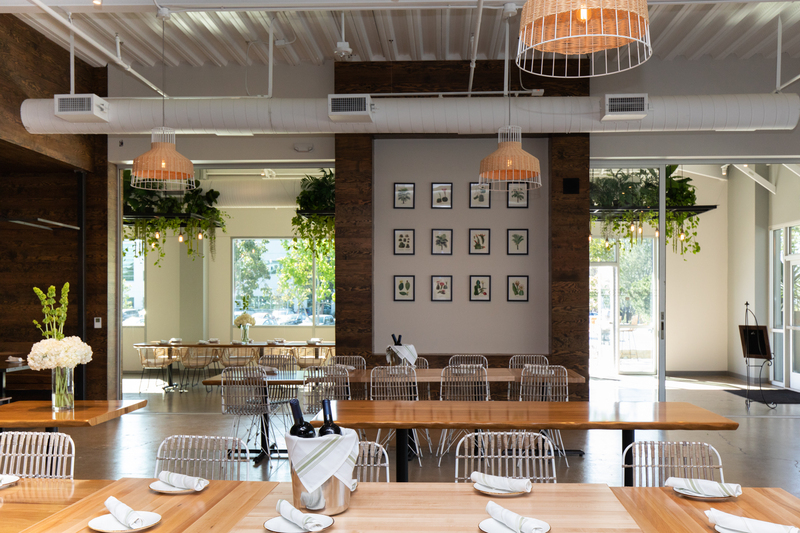 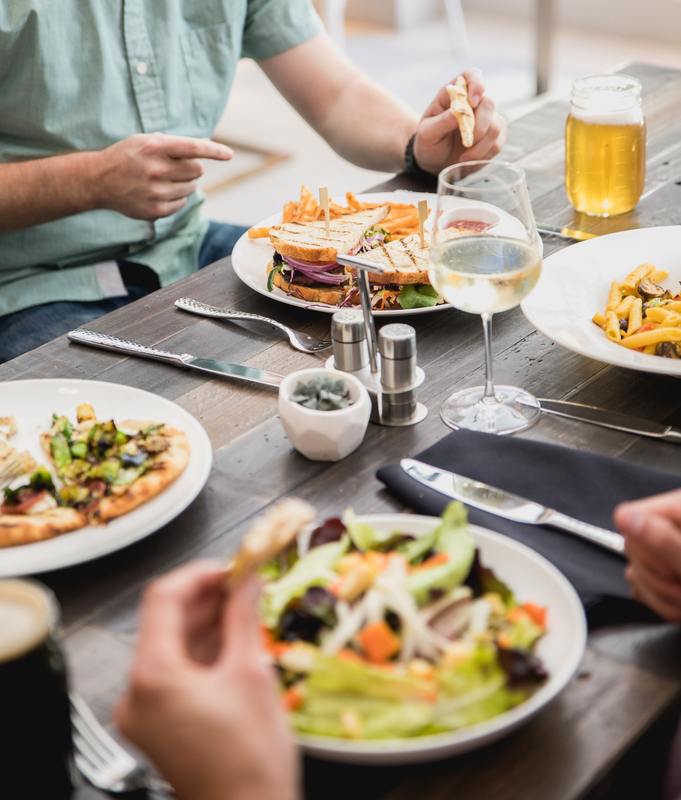 The Patio Marketplace is the ideal place to grab coffee with friends, enjoy a late lunch with a colleague, celebrate with clients over happy hour, or pick up dinner on your way home. 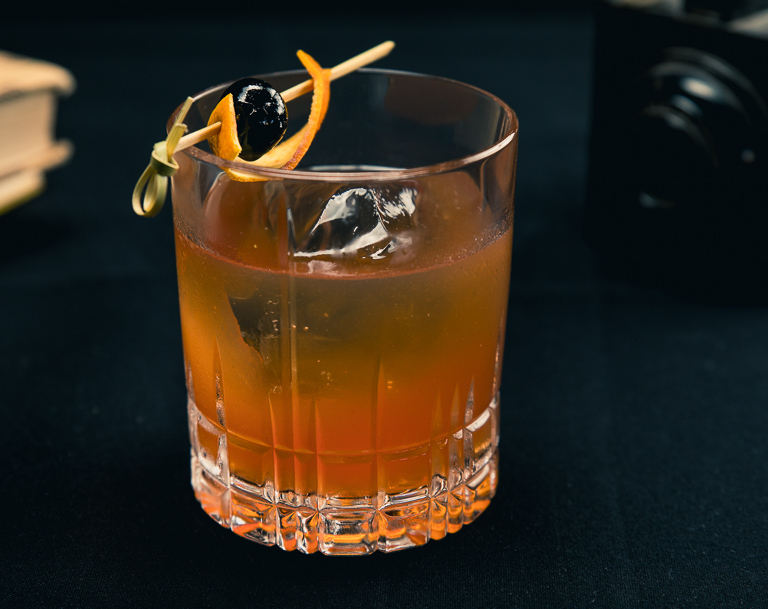 Our commitment to well sourced ingredients and our passion for the stories behind what makes them extraordinary, inspires us to create a truly unique experience. 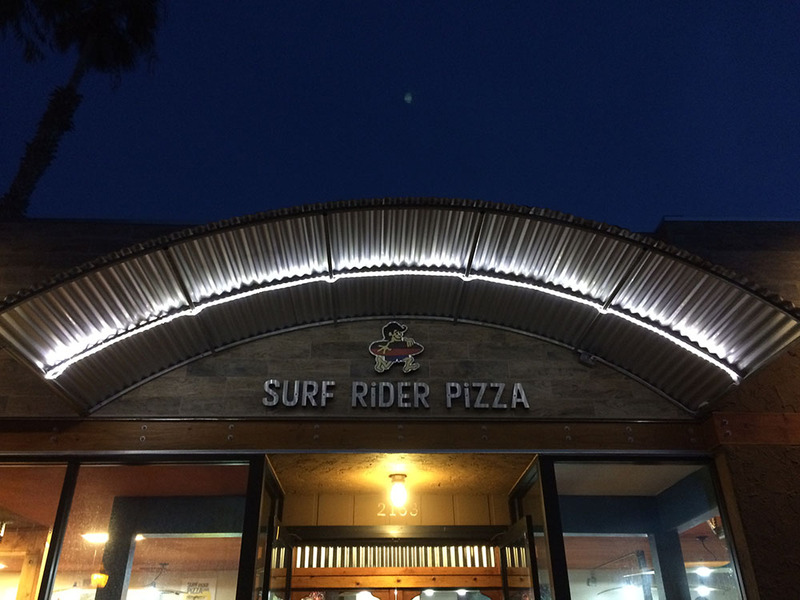 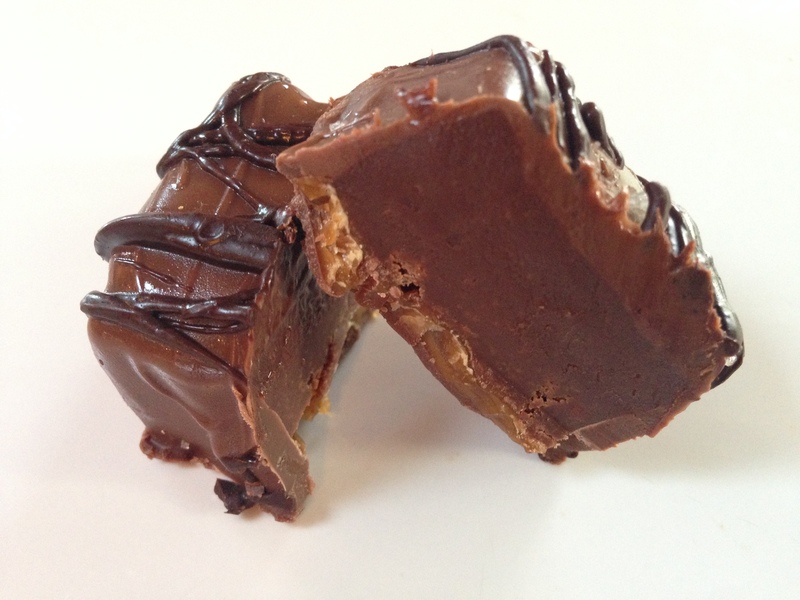 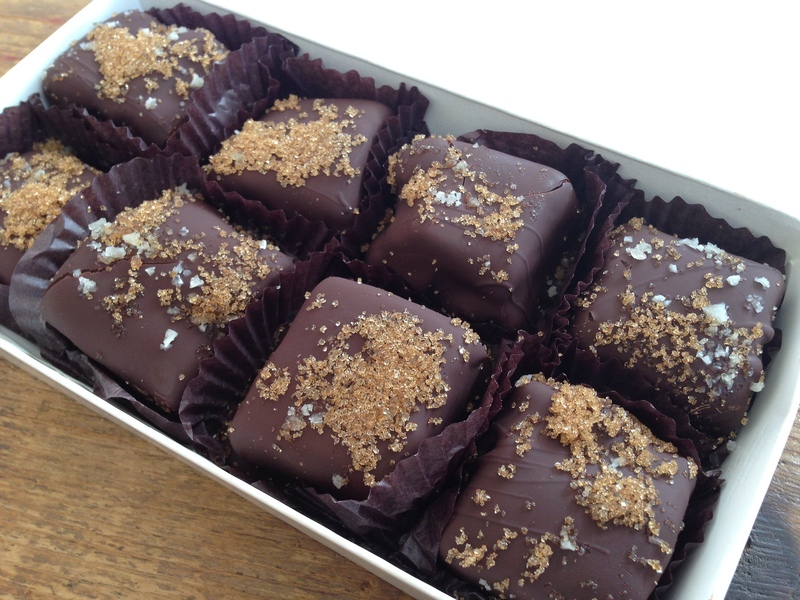 With three locations throughout San Diego, great hospitality is never far away. 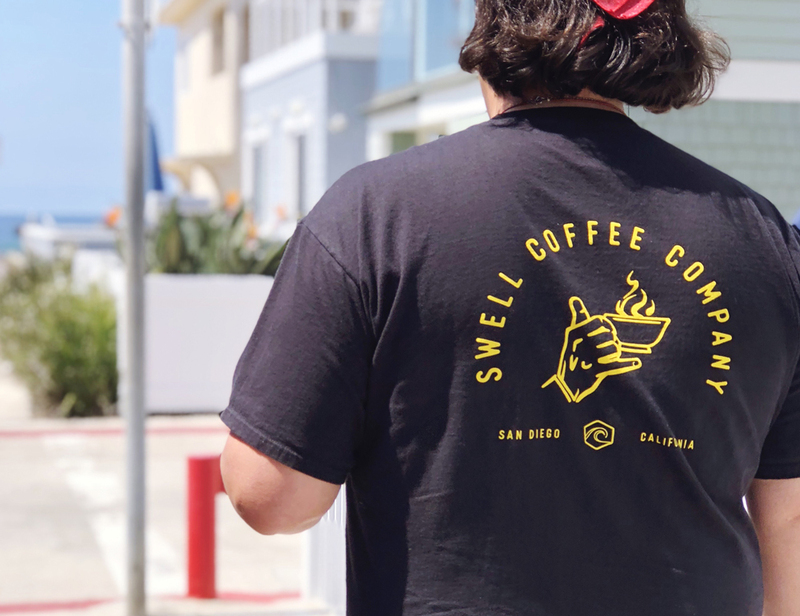 Bringing Southern California to life. 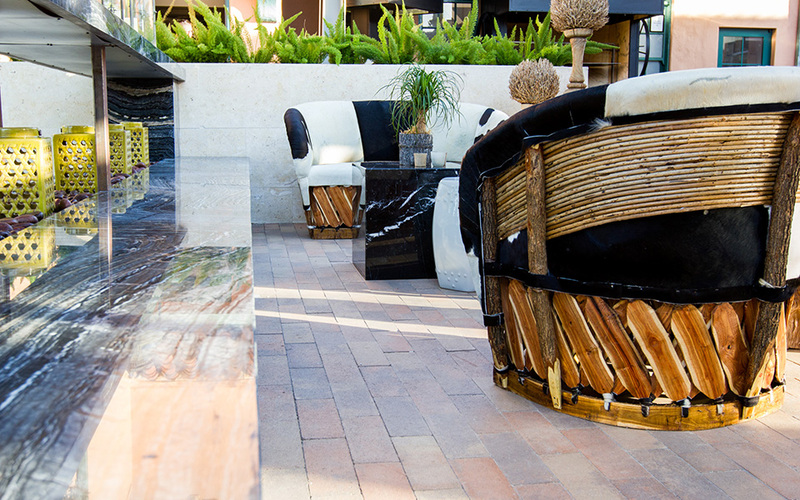 Experience the lifestyle and retail side of ANI.